<firstimage=”//static.makeuseof.com/wp-content/uploads/2011/05/blog.png”> Whether you’re attending a conference, taking part in an event, or even watching a football match, there are various ways you can share your comments, thoughts, images and much more. While Twitter has become immensely popular for live tweeting just about everything you could imagine, if you’re looking for something a little bit more robust, there are three free services that have been built specifically for this purpose. There are certain advantages to using a service like Twitter as your go-to live blog service. Chances are, there’s someone else live blogging along with you, and using Twitter is a great way to keep track of what other people have to say about the same subject. By using hashtags, you instantly have instant access to a flood of tweets. On the flipside, rather than alienate your Twitter users by flooding their stream with live tweets about an event they aren’t necessarily interested in, you can try any one of these services to live blog to your heart’s content. Wordfaire is a new service that has the potential to be a one-stop-shop for live blogging, if more features are added. As it stands now, after logging in with your Twitter, Facebook or Google credentials, you are then able to create as many liveblogs as you want. To create a new liveblog, simply choose your URL, title and timezone. You can then begin to update the page, with text and images. The page is automatically refreshed as you create new updates. Comments are powered by Disqus, and apply to the entire blog, rather than individual updates. 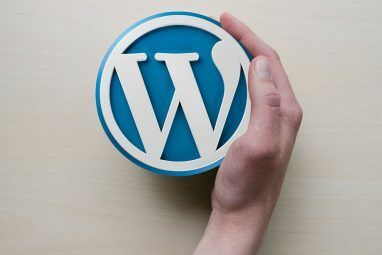 Your Wordfaire live blog can also be embedded into your existing blog by copying the code, although free embeds are limited to 1,000 updates, a figure which may change as time goes by. Wordfaire’s gorgeous, minimalist look is not only great for live blogging, but makes it an interesting and simplified blogging alternative to Tumblr and Posterous. The aptly named Wordpress plugin, Live Blogging, offers bloggers an easy and convenient way to incorporate live blogging into their own sites. 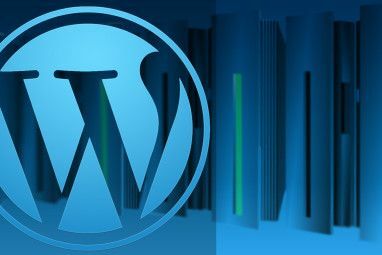 After installing and activating the plugin on your WordPress blog, the first step is to create a new post, as you would any other. Once you’ve typed in your introductory text for your live blog post, be sure to add the shortcode [liveblog] at the end of the post. You will also have to check the option Enable live blogging on this post. In order to add updates to the blog post, you can then access the Live Blogging panel from the sidebar on the left, by clicking Add new under Live Blog Entries. Once the window opens up to add the updates, you can select the blog post you just created, and begin to update it. Live blog posts include a timestamp on the post, and the page automatically refreshes as you update it, so users will not have to refresh it to see your latest updates. Any content that can normally be included in a WordPress blog, from images, to videos to links, can be included in your live blog. The Live Blogging plugin is incredibly easy to use, and feels like a natural extension of the WordPress setup. CoveritLive is probably one of the most elaborate live blogging options which also provides their service for free. While the free account does have its limitations, the features list is still impressive. Basic accounts give you a 5000/month live readership limit. Before your live blogging event, enter all the settings in your CoveritLive account. You can then copy and paste the generated code into a blog post, or direct users to your CoveritLive page. Launch your event straight away, or save it to be launched when you’re ready to start live blogging. With CoveritLive, you can also include specific Twitter users, lists or hashtags in the live blog, as well as images, invite other participants to take part in the live blog, and post reminders on your site about the event. Once the event is launched, you will then gain access to a panel where you can post updates, moderate comments and polls, see how many audience members you have, and more. CoveritLive also has a free iPhone app [iTunes link] that makes it easy to create new events and live blog on the go. CoveritLive is so feature rich, it makes it the ideal choice for a professional live blogging event. The sheer number of features can be a bit overwhelming, and so a service like Wordfaire would be more suitable for the less technologically inclined. We would recommend creating a test event to experiment with CoveritLive first, while also giving yourself a chance to see how much the service really has to offer. 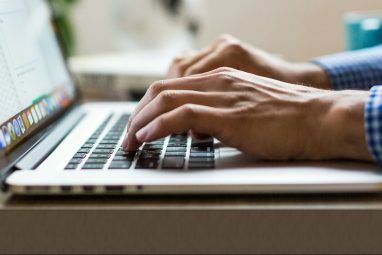 ScribbleLive is another great live blogging service that has been reviewed in the past on MakeUseOf, but free accounts are now limited to a one month trial period. 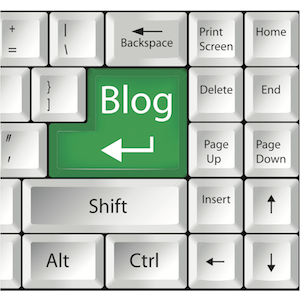 What is your favourite free live blogging service? Let us know in the comments. JotCast is another good alternative. It has a basic service level that lets you use their software for free. Wow! Thanks for the article. WordFaire looks pretty good! Nice article, Nancy. Live blogging could easily replace our 'travel postcards' if blogging and social updates haven't done so already.